At Healing Hands, In Your Time Of Need, our main purpose has always been to help our clients create a positive change within their mind so that even despite any physical illness, healing can take place at some level. We do not attest that spiritual healing is in any way a replacement for traditional medicine. However, we do fully believe, as we have seen time and again, that creating a positive state of mind does work to facilitate mental, spiritual and physical healing. 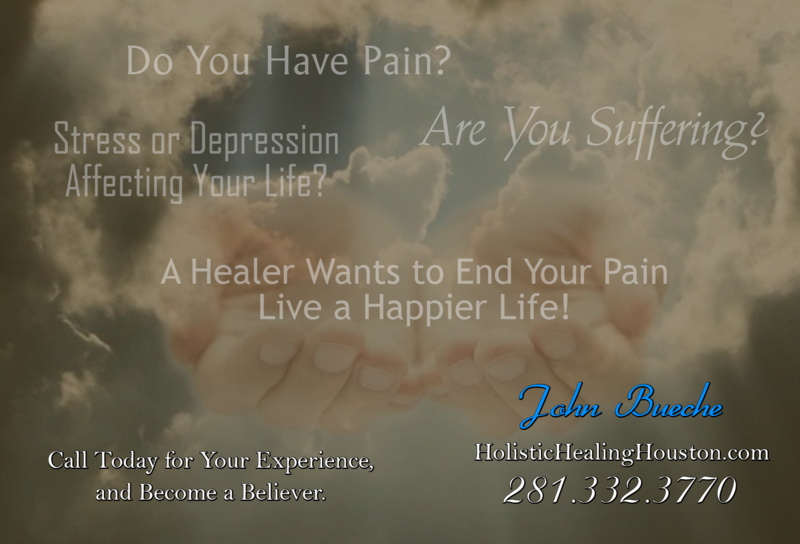 In local, face to face sessions in Houston, TX or at a distance, typically over the phone, our healers will form a connection with you using your own voice and your own energies. This connection will take us to the place within you that is sick or hurting and allow us to “touch” you with a positive, gentle, healing energy. We will sometimes have you talk through your feelings and other times during a session we will guide you through getting in touch with your deeper self, guiding you to a heightened place within. In the end, our goal is to ensure that you have achieved a mindful peace about what is happening within you and in your surroundings. We will help you find a new understanding of peace that will always stay with you in your heart and mind. This in turn will elevate the energies within you to a higher vibration, healing not only mind and spirit but often your body as well. When you are ready to embark on this healing journey please get in touch with us. We look forward to working with you.